Allergy season is upon us — but what does that mean? When did it start? Better yet, when will it end? Here’s a look at what you can expect during allergy season this year and how you can prepare. Millions of peoples experience year-round symptoms, regardless of when pollen season starts and ends. Year-round allergy symptoms can be caused by indoor allergens, such as dust mites, pet dander, and mold. To find out what’s causing your allergy symptoms, consider consulting an Allergist. While avoiding indoor and outdoor allergens is the most effective treatment, it’s not always possible. That’s why it’s important to treat your allergies when they start. 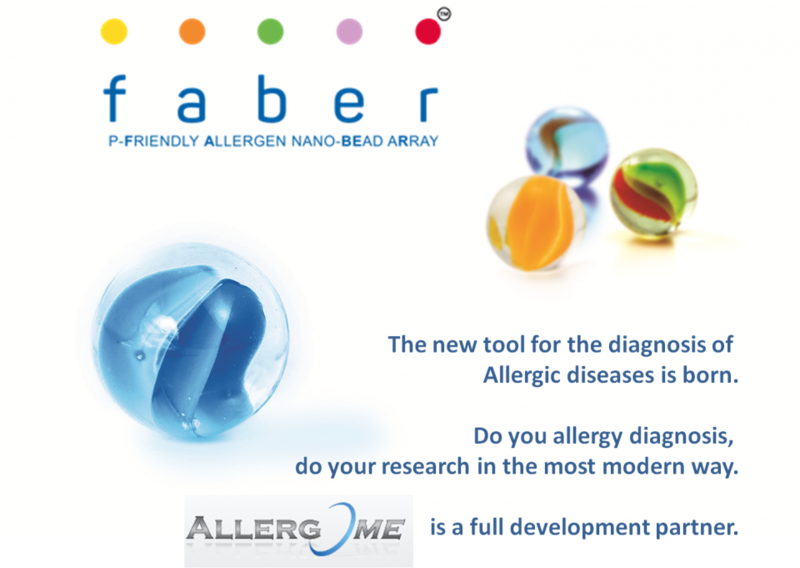 The first step is to know what you’re allergic to and Allergy Lab Diagnosis has never been so Simple! and one more time consider consulting an Allergist. Next, it helps to minimize your exposure to those allergens—whether that means cleaning your home in a certain way to reduce indoor allergens or keeping an eye on your local allergy forecast. Once you start suffering from seasonal allergy symptoms, figure out which allergy medicine is right for you and start treating as soon as your allergy symptoms start. Taking your medicine before peak allergy season can help alleviate symptoms like nasal congestion, runny nose, itchy nose, sneezing, and itchy, watery eyes. 2. Seasonal Allergies. (2014, December 30). http://acaai.org/allergies/types/seasonal. Retrieved March 13, 2015.